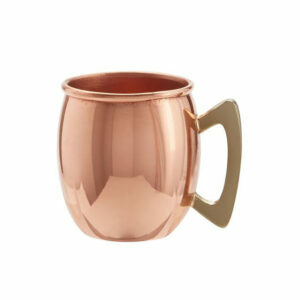 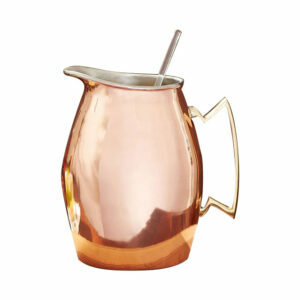 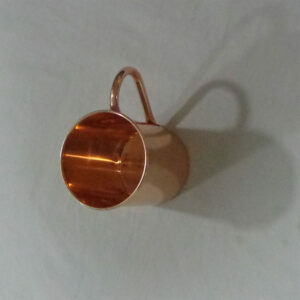 This is a classic handcrafted Moscow Mule Copper Mug. 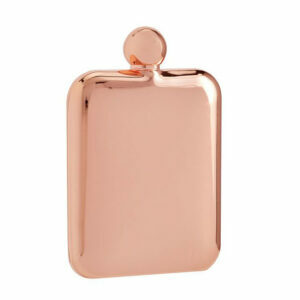 The straight rectangular glass like design gives it a modern aesthetics. 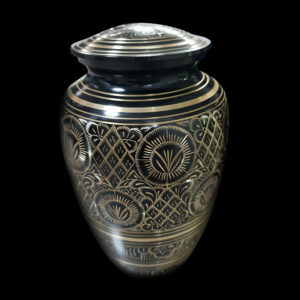 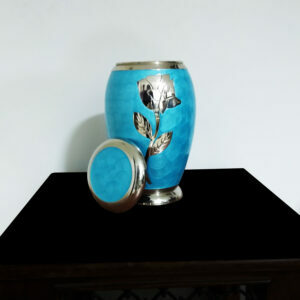 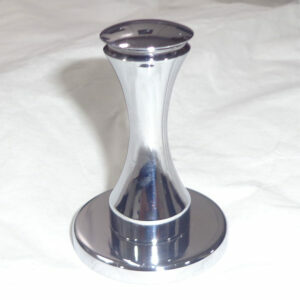 Big round curvy handle for ease of holding. 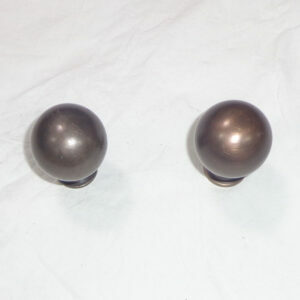 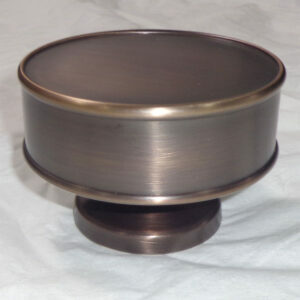 Flat bottom for perfect stability on any surface. Anti-microbial properties to kill bacterias. 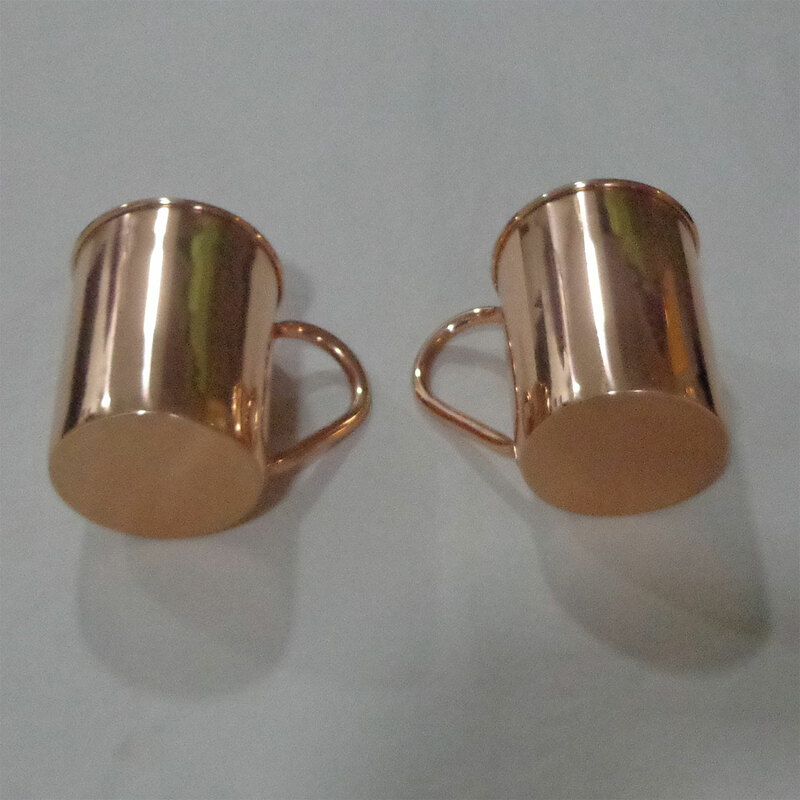 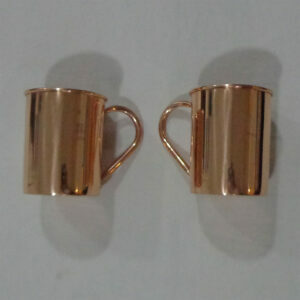 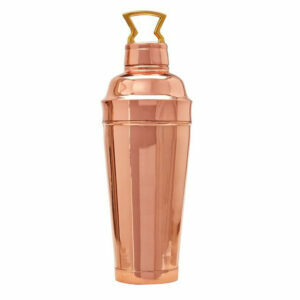 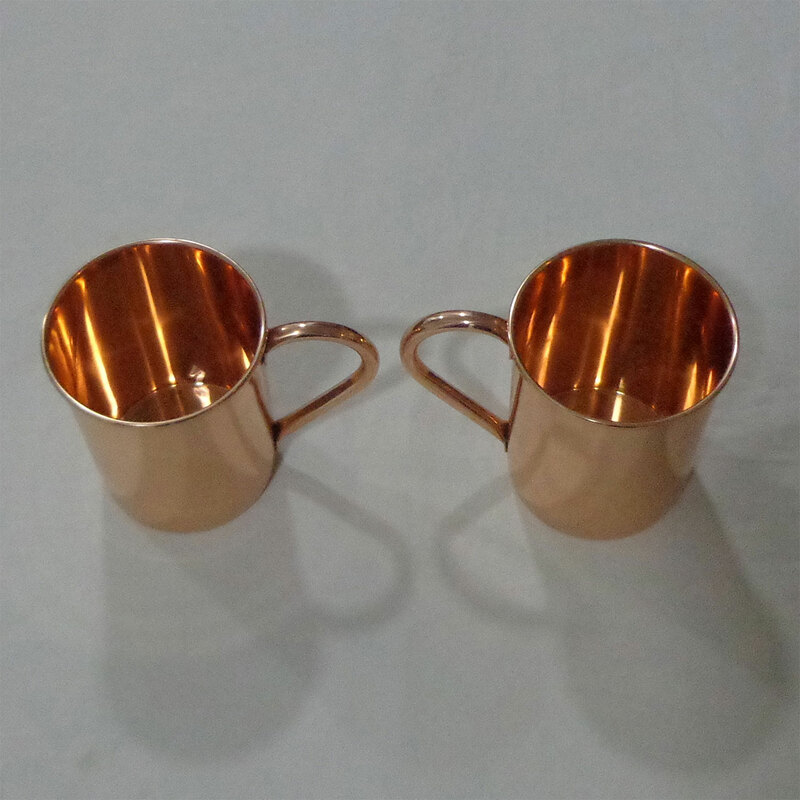 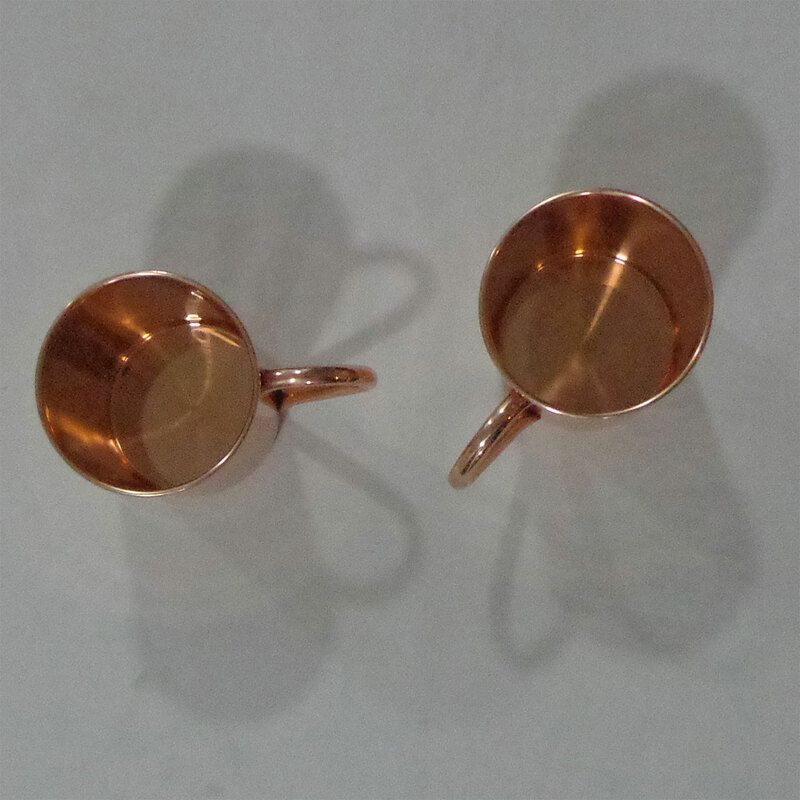 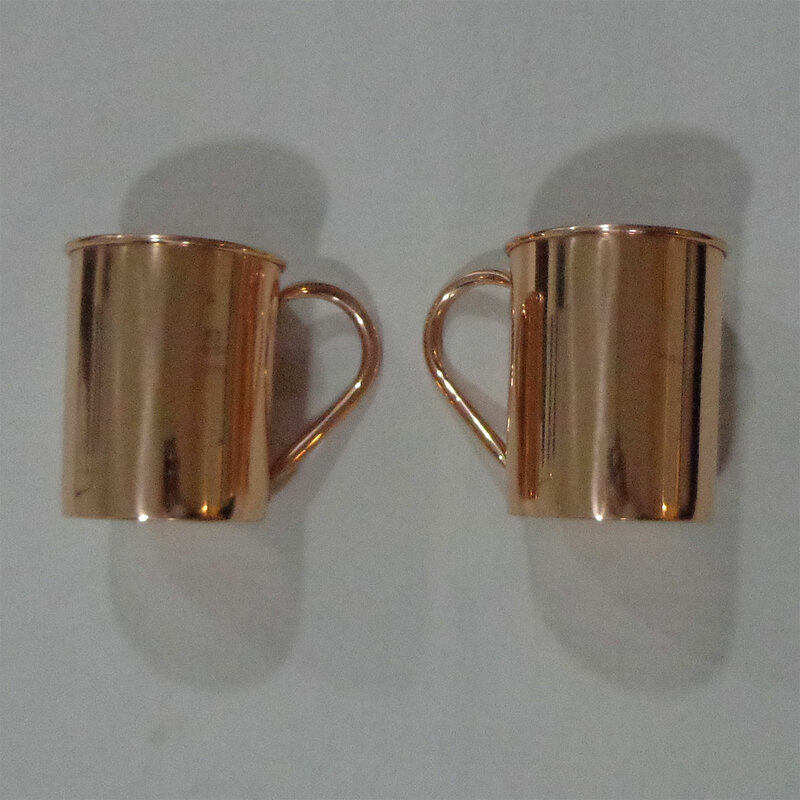 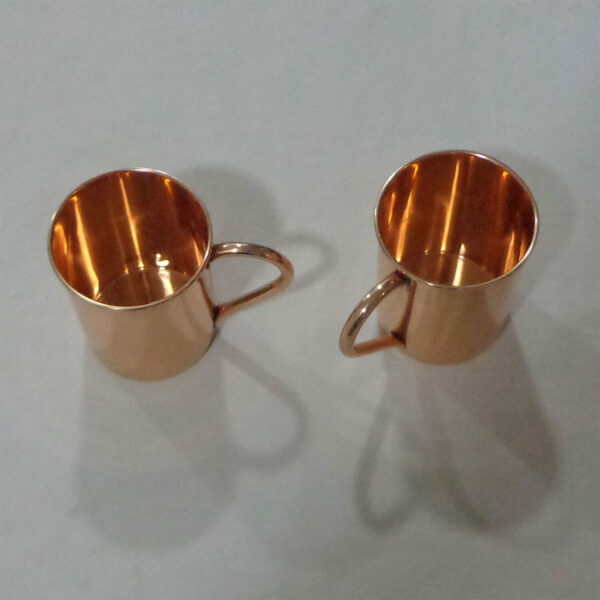 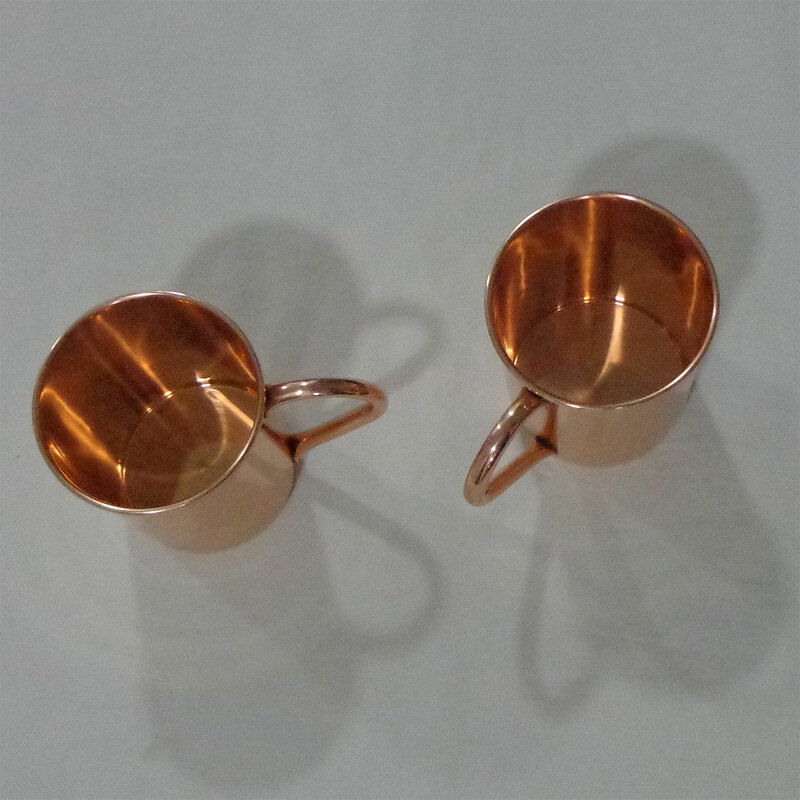 Add these elegant copper mug to your collection and get appreciations from your guests when they are served hot or chilled beverages in these mugs. 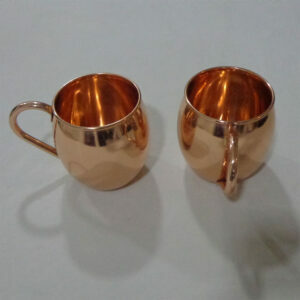 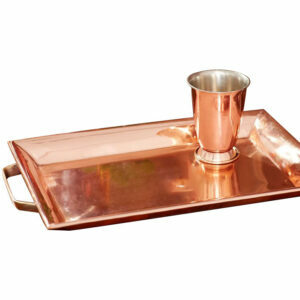 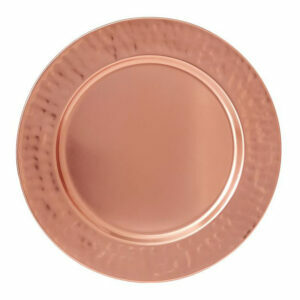 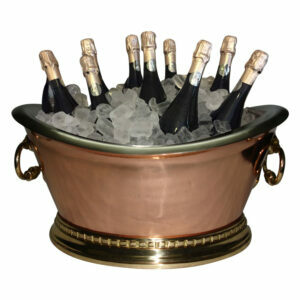 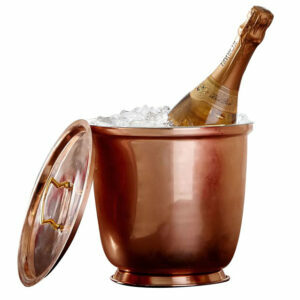 Not only does drinking in copper mugs have health benefits but it adds a class to your lifestyle.